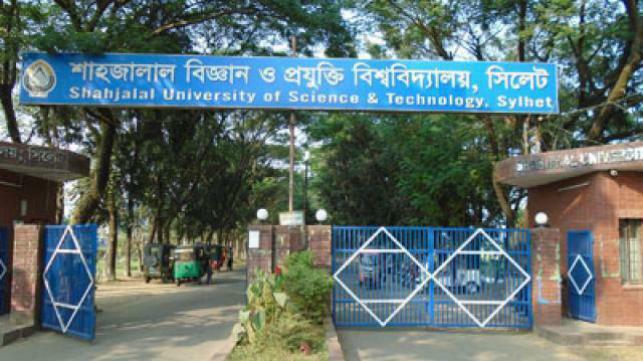 A two-day job fair to be organised by Shahjalal University of Science and Technology (SUST) Career Club will begin on the campus on Wednesday. SUST vice-chancellor Prof Farid Uddin Ahmed will inaugurate the career festival at 10:00am at the basketball ground. Seminars, workshops, skill development programmes, career talks and other events to enrich the students' knowledge and create a pathway to the global career will be held during the fair, said Sharmin Sultana Mimi, president of the SUST Career Club.